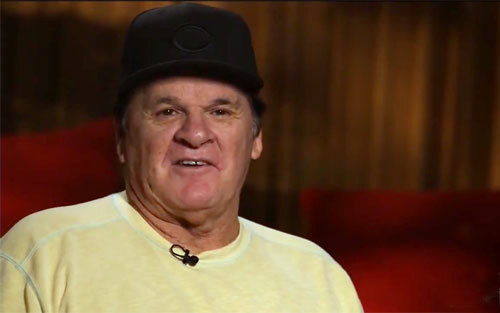 SYRACUSE, N.Y. — Legendary Pete Rose has landed the spotlight at the Syracuse Chiefs Hot Stove Dinner in January Jan. 22, 2016. But before even considering asking Rose if he was interested, the Chiefs made sure his appearance would be OK with Major League Baseball. The event raises money for the Syracuse Chiefs Charitable Foundation and 34 of the 50 tickets for a VIP session with Rose have been sold, at $200 each. Source: Syracuse.com. According to the Syracuse.com article, Smorol said he’s heard feedback from other minor league teams that were unsuccessful in getting MLB approval for a Rose appearance. Because he didn’t know the timeline for those requests, though, Smorol couldn’t say whether they were judged by Manfred or his predecessor, Bud Selig. Rose, always a lightning rod for attention, was thrust back into the news last month when Manfred denied his petition for re-instatement. Smorol, in his third year as GM, said he hopes overall attendance hits 800, which would be 200 more than last year. “As we make things bigger and better, this is what the Chiefs are going to do,” Smorol said of the scope of the event.